As we start out this new year, be on the watch for falling HDTV prices. Over the next several weeks, expect to see big discounts in both 1080p and 4K models. Why is this happening you ask? Well, the two main contributing factors are: #1 – retailers must clear out their current inventory for the new 2015 models soon to be hitting store shelves. #2 – but to a lesser degree, are consumers looking to purchase a new HDTV for the upcoming Super Bowl. You can expect to find deals in the coming days and weeks to be at or even better than last season’s Black Friday specials. 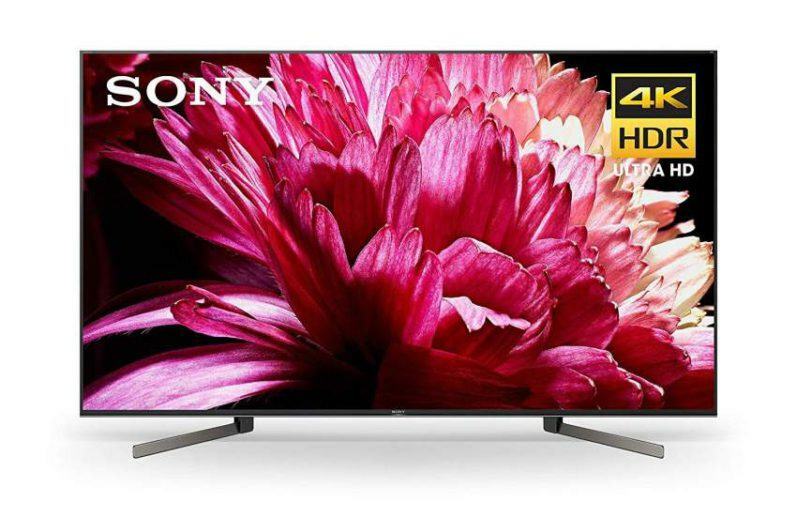 The best deals will most likely be with traditional 1080p models as retailers clear retail floor space for the latest batch of 4K Ultra HD models. 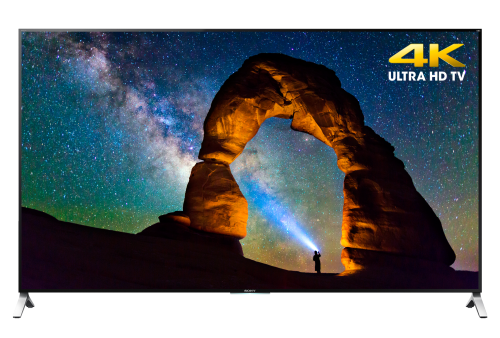 4K UHD TVs are predicted to be more popular in 2015 thanks to increased consumer awareness. 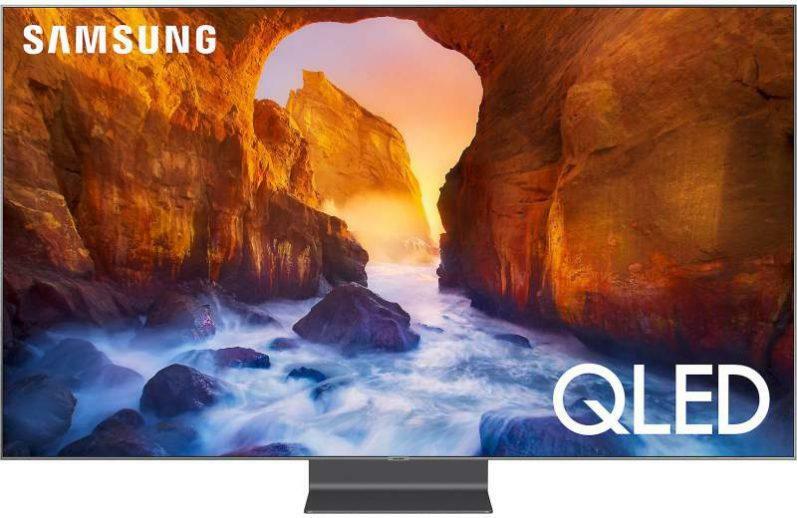 And at this year’s CES (Consumer Electronics Show) in Las Vegas, manufacturers were heavily pushing their up and coming 4K TVs for 2015, and readying themselves for this increase in consumer demand for these ultra high resolution displays by releasing more models this year than in the past. Overall for 2015, Ultra HDTVs prices are expected to drop by about 25% according to the research company Displaysearch. Last year (2014) about 13 million Ultra HDTVs were sold with generated revenue of $15 billion. This year UHD TV sales are expected to more than double to 30 million units sold, with an estimated revenue stream of $26.7 billion. 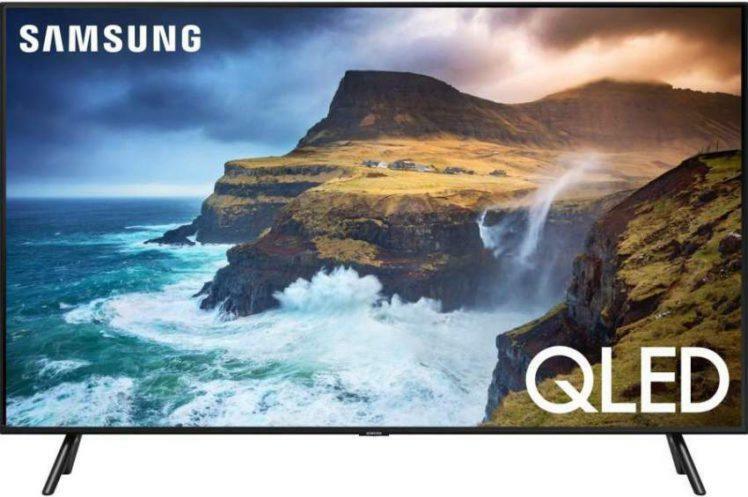 It looks like 2015 is shaping up to be a pretty good year for 4K HDTVs as prices continue to fall and the demand for these ultra hi-rez televisions continues to grow this year. All that is needed now is more 4K content; and that too should be on the increase this year as more service providers come on board, and current service providers such as Netflix and Amazon offer more 4K content. To stay updated on current and upcoming 4K content. Click here.